Is The Apple iPad The Ultimate Replacement? Apple today shared four new 15-second ads highlighting the portability of the iPad for education and travel. The ads, titled Travel Simply, Organized Notes, Paperless Paperwork, and All Your Stuff, depict the iPad as a space-saving replacement for textbooks in the classroom, paperwork in the office, and a laptop during a flight. Many of the comparisons are exaggerated — for example, the baby on the plane suddenly stops crying when the camera pans over the passenger using an iPad — but the ads convey a clear message about the iPad’s versatility. All but one of the ads focus on the sixth-generation iPad, which Apple introduced at its education event last March. 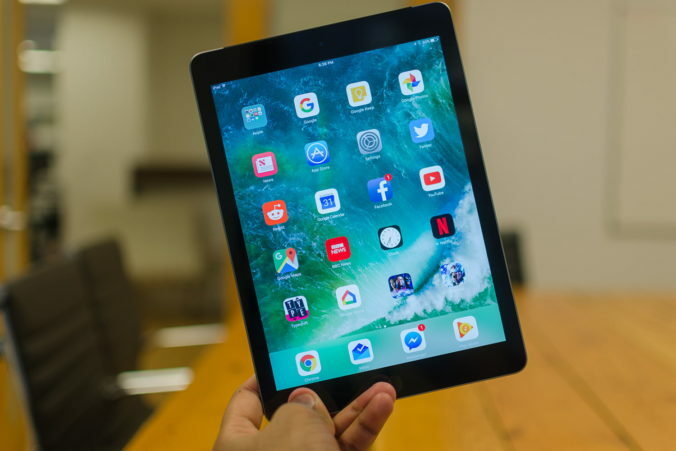 The tablet is priced from $329 in the United States, serving as a lower-cost alternative to the iPad Pro, complete with Apple Pencil support. Apple has yet to upload these ads to its main YouTube channel in the United States, but they are available on some of its regional channels.